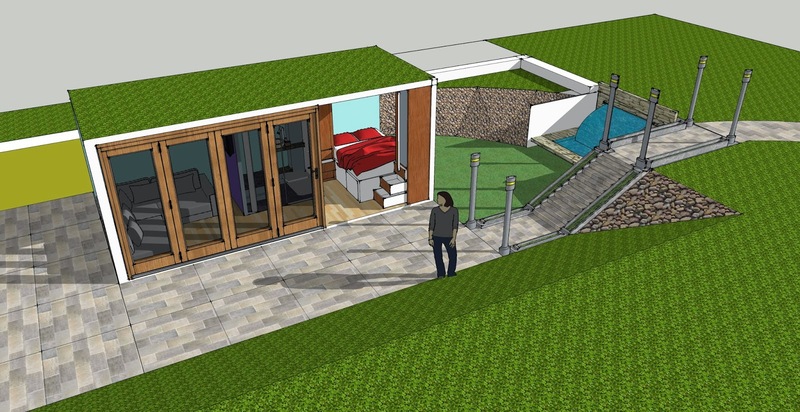 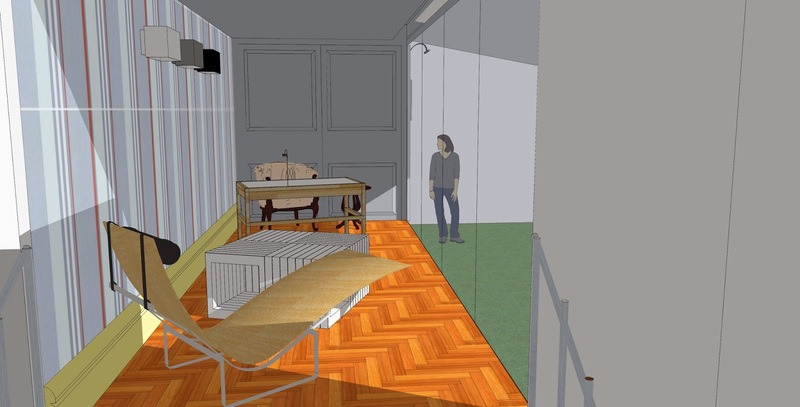 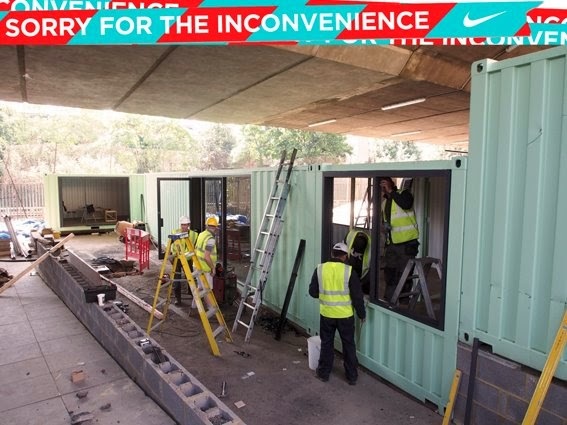 Arkitainer: Container conversions: Dealer or Designer?..Would you trust a brick retailer to build you a house??? 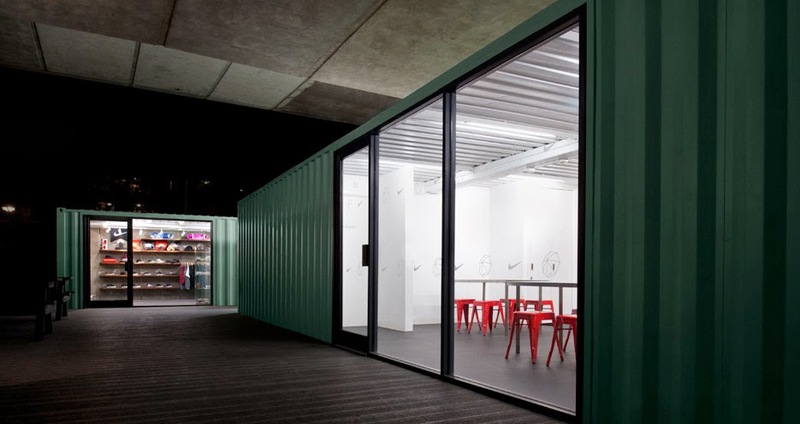 Container conversions: Dealer or Designer?..Would you trust a brick retailer to build you a house??? 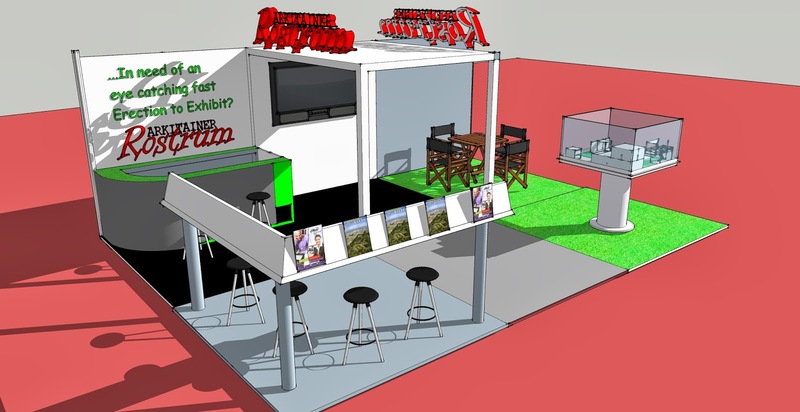 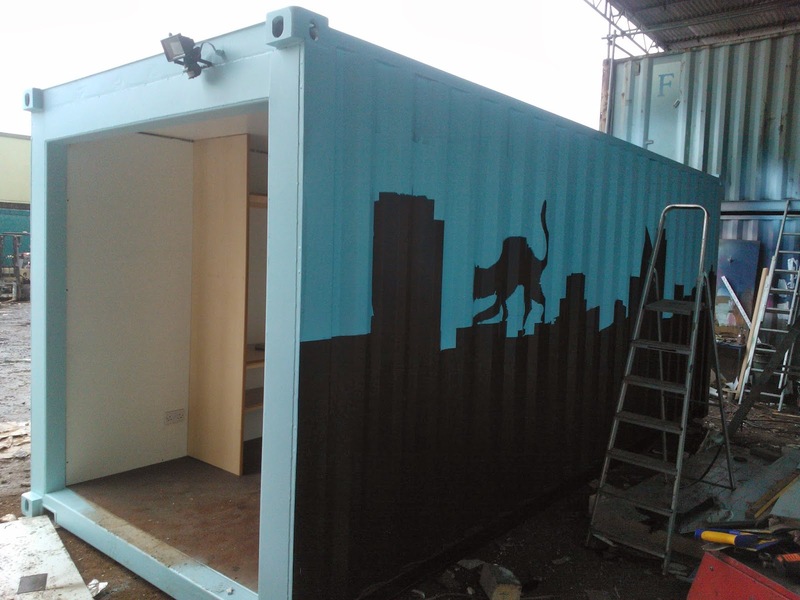 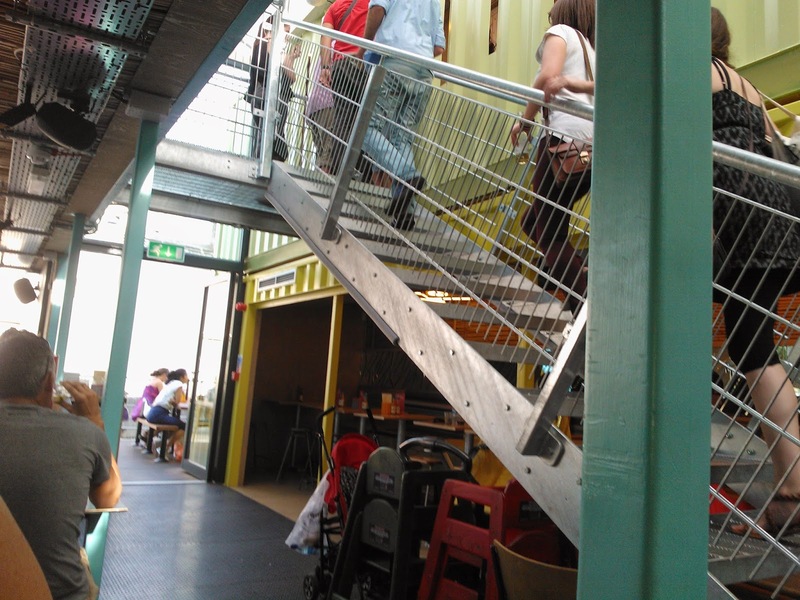 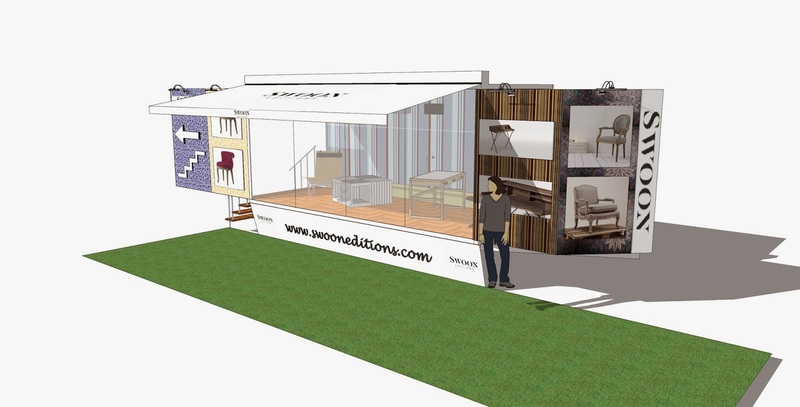 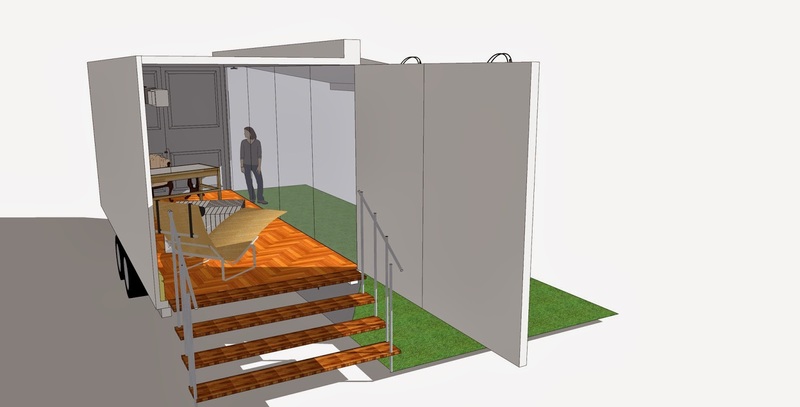 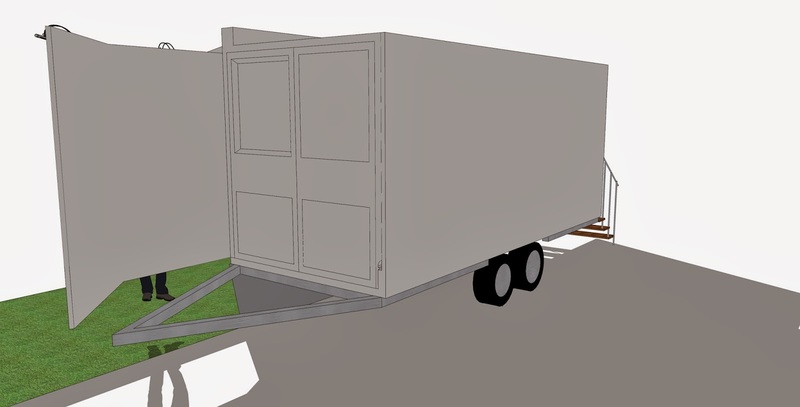 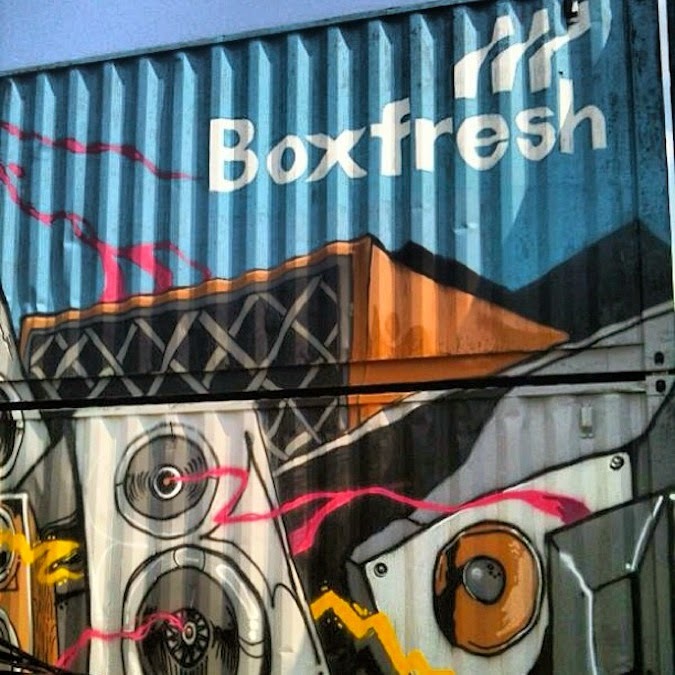 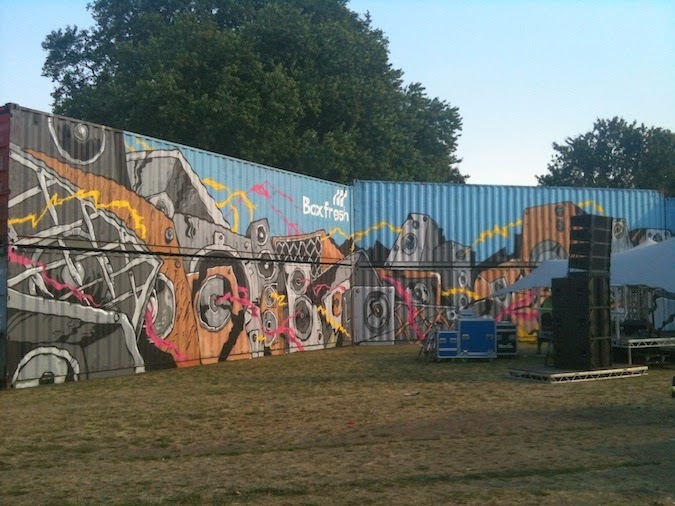 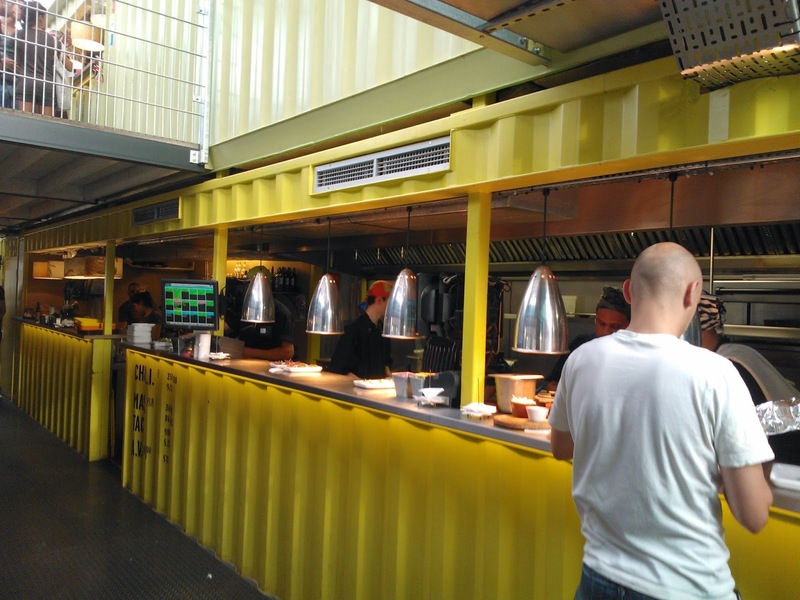 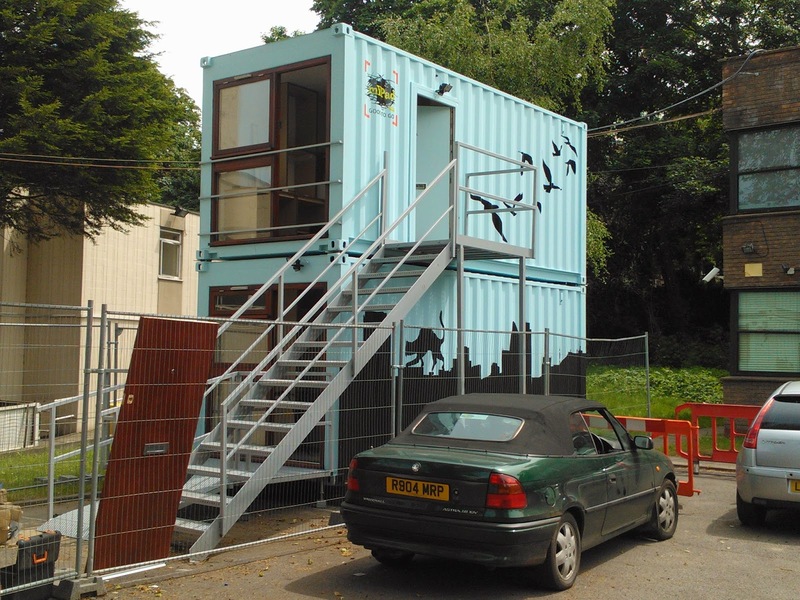 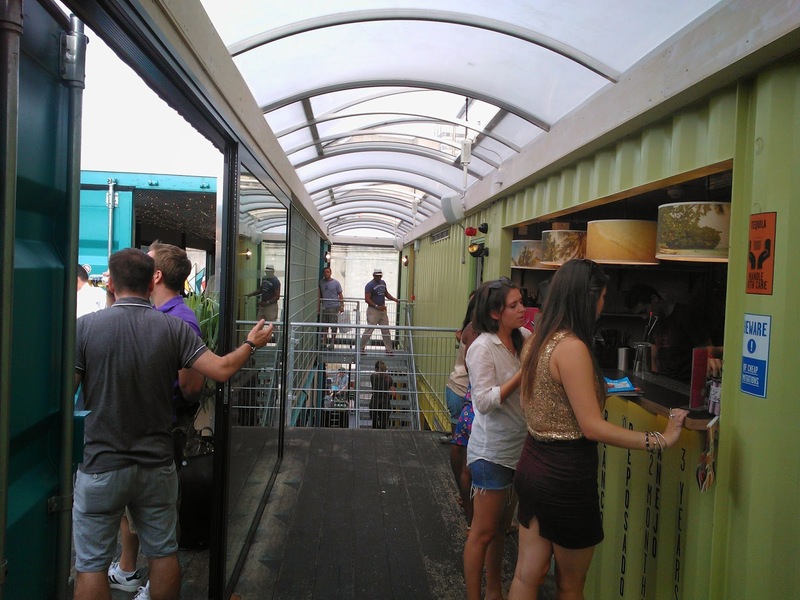 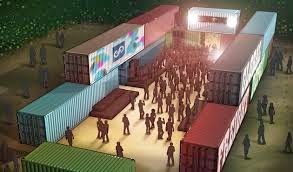 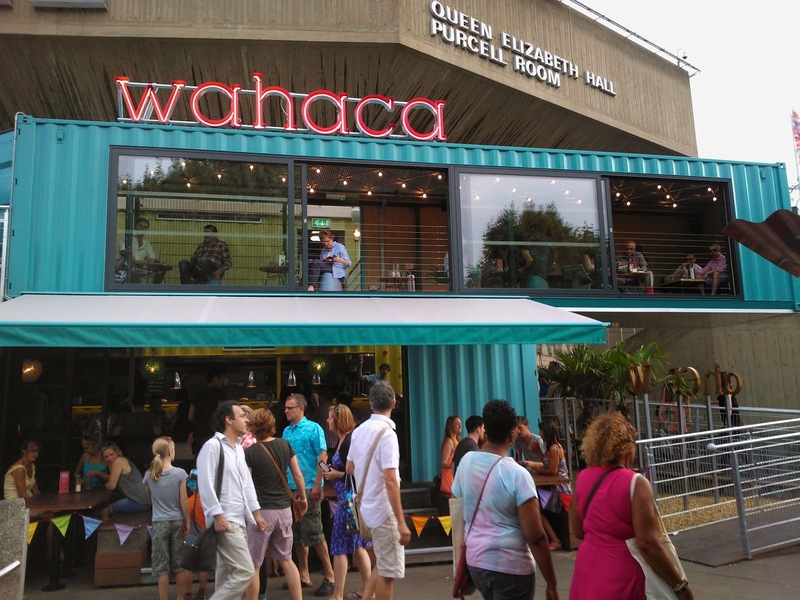 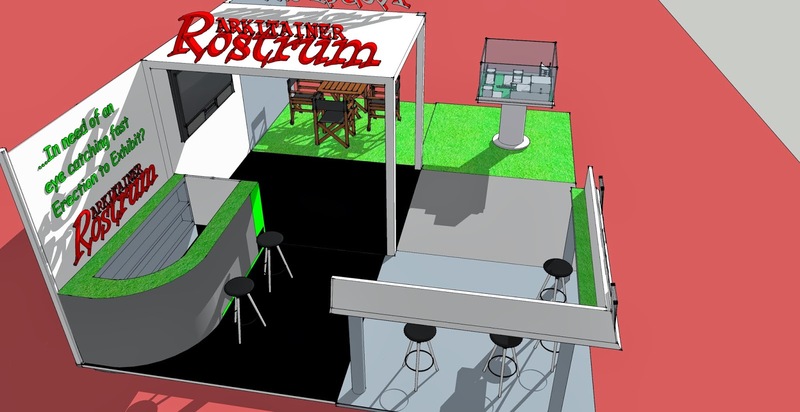 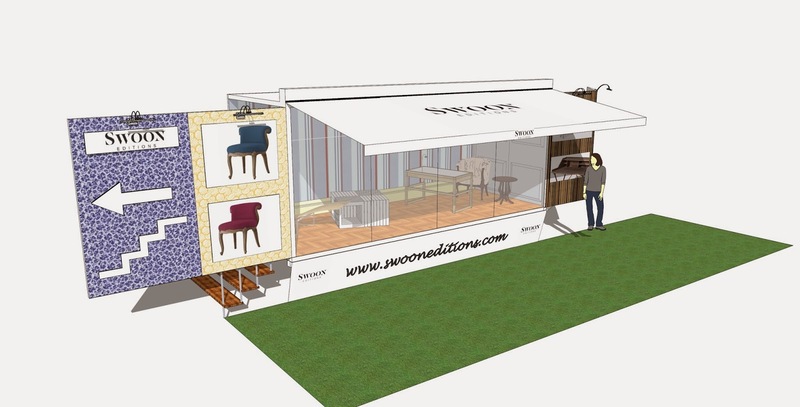 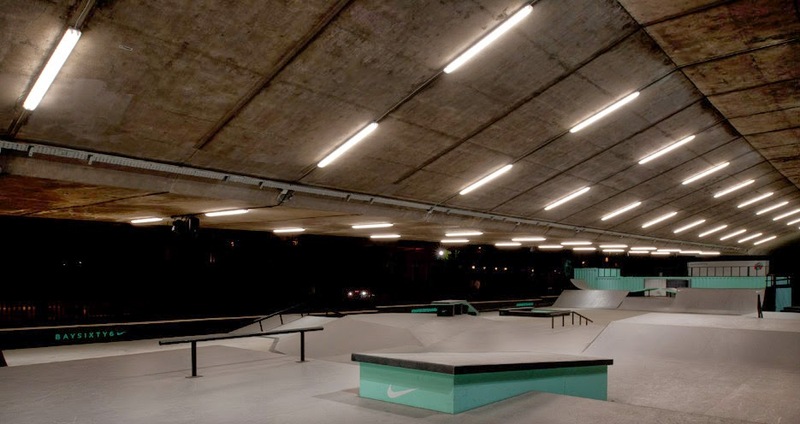 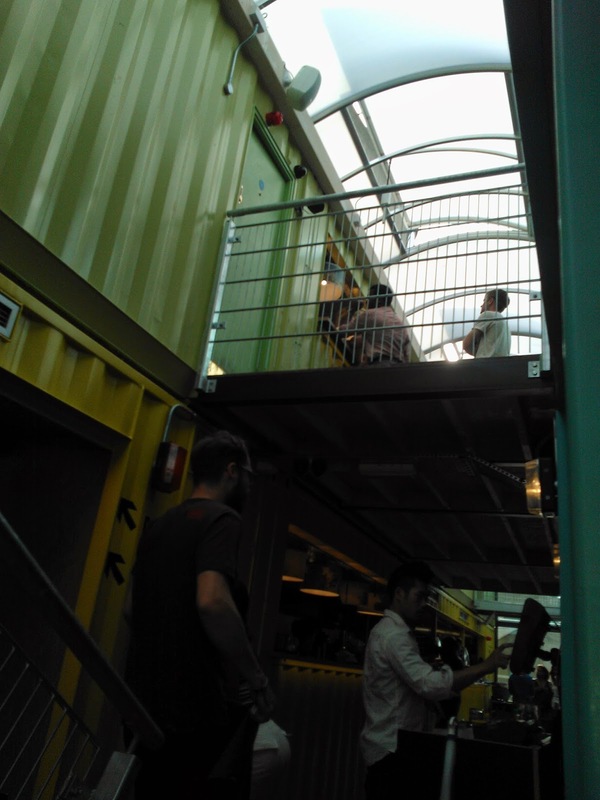 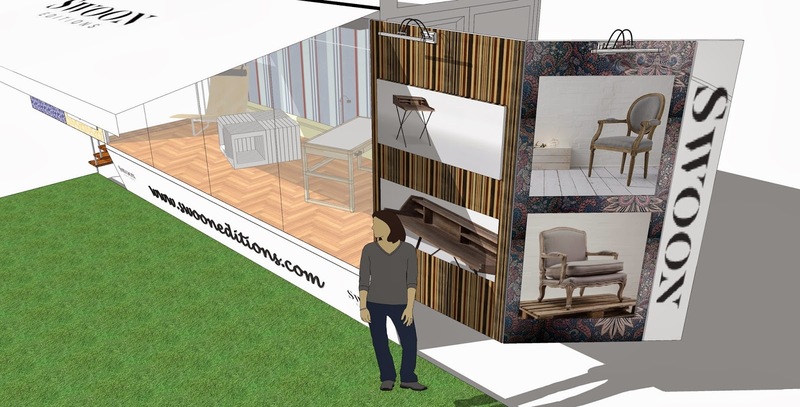 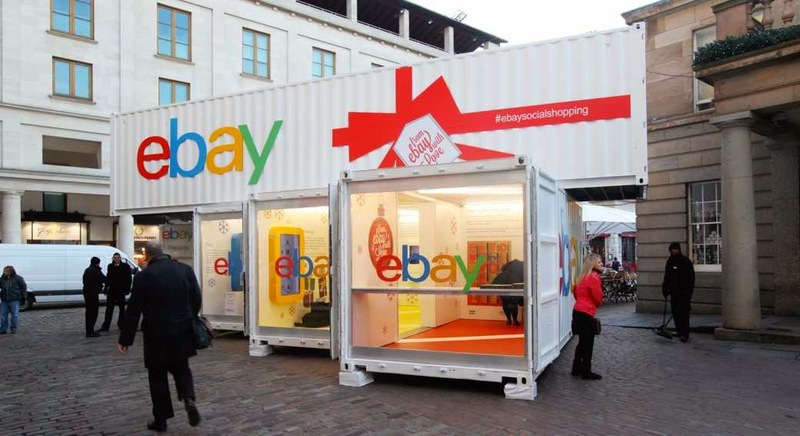 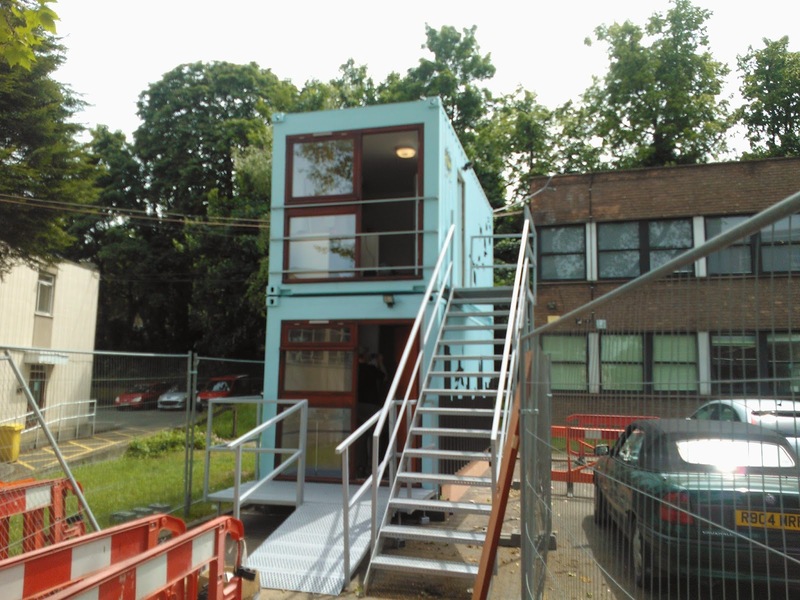 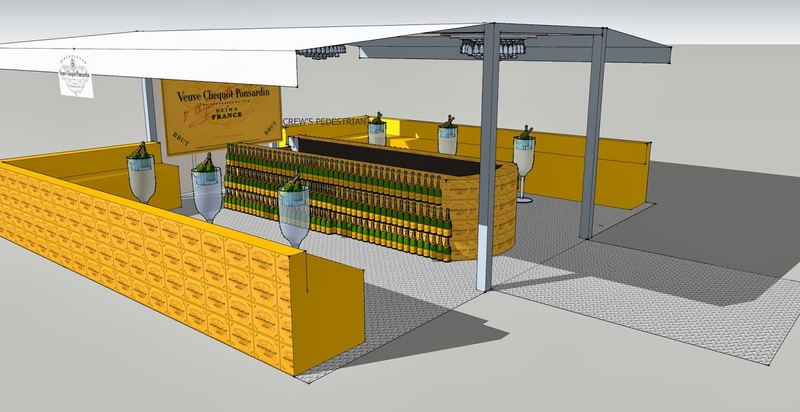 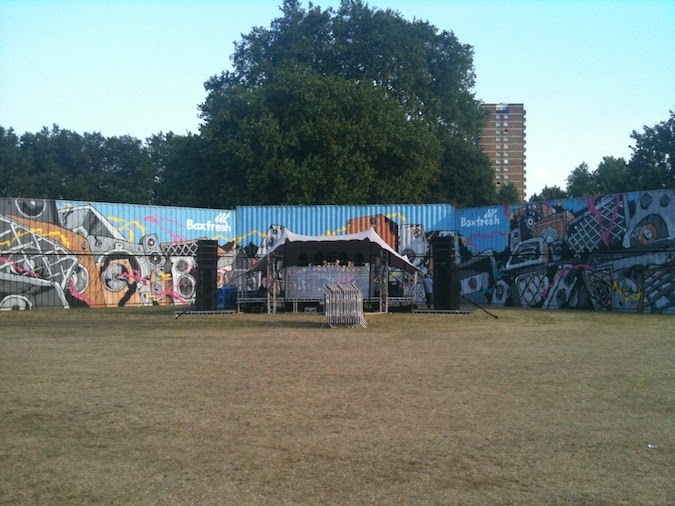 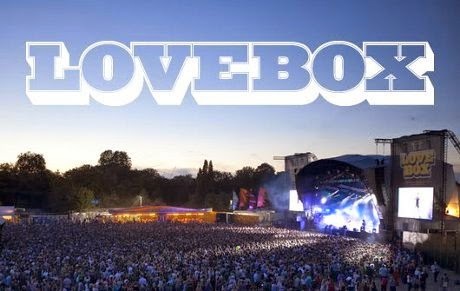 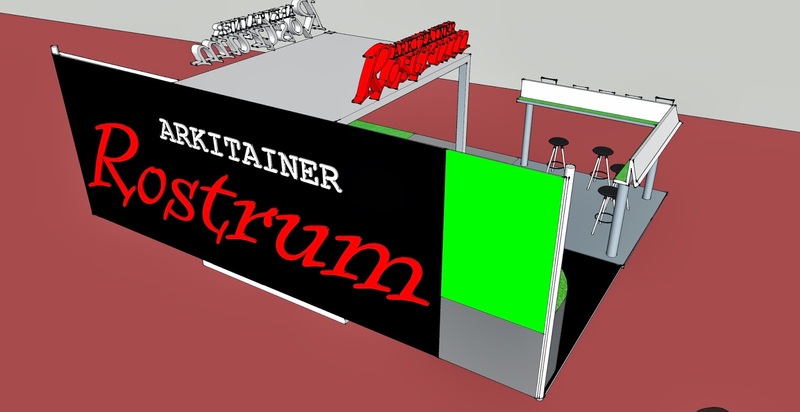 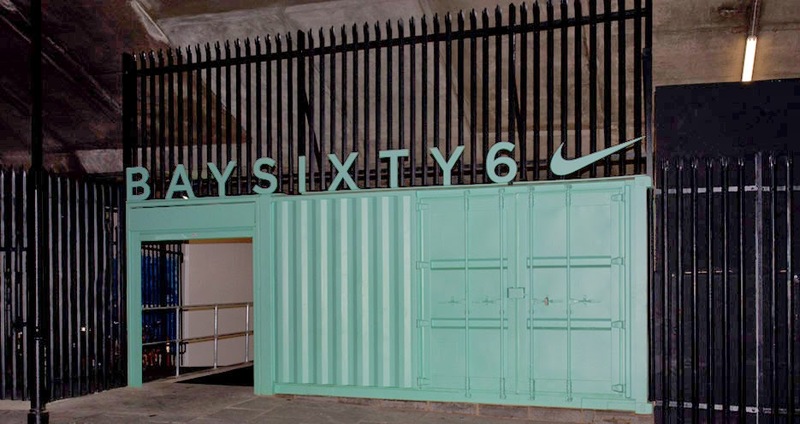 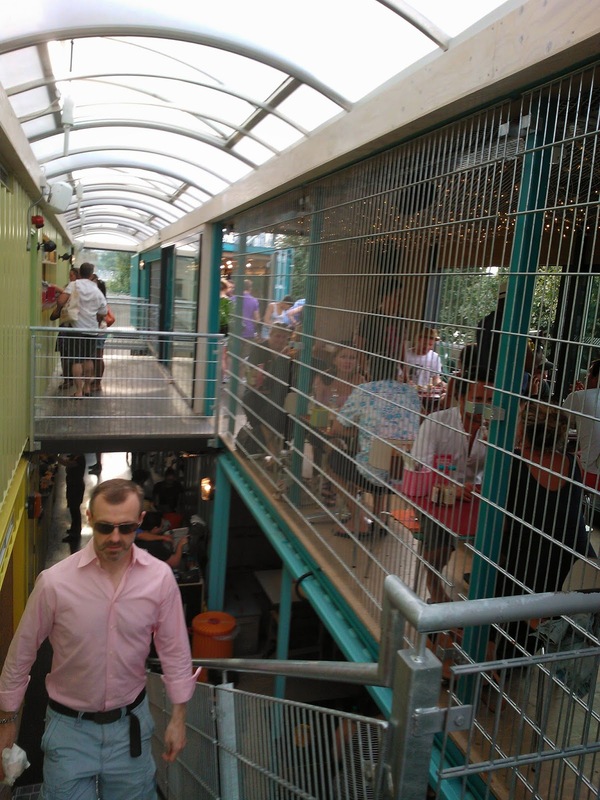 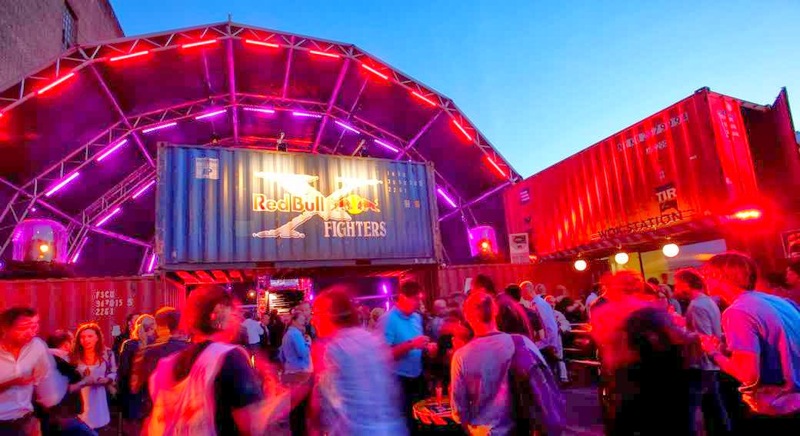 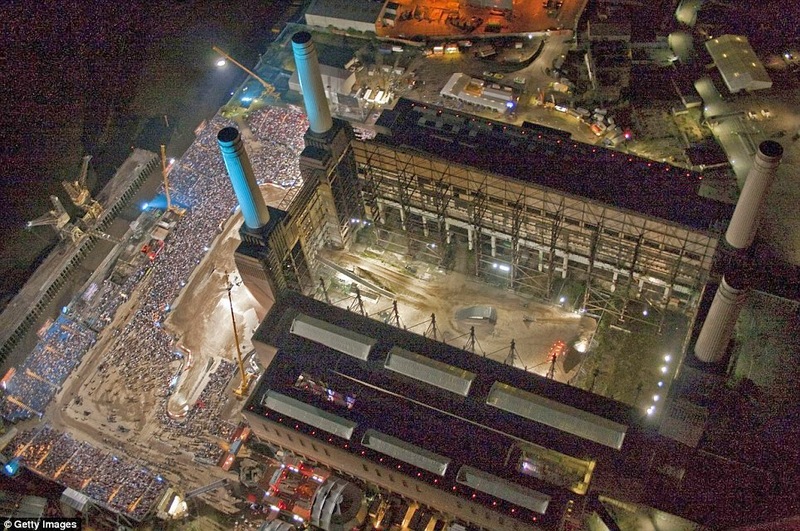 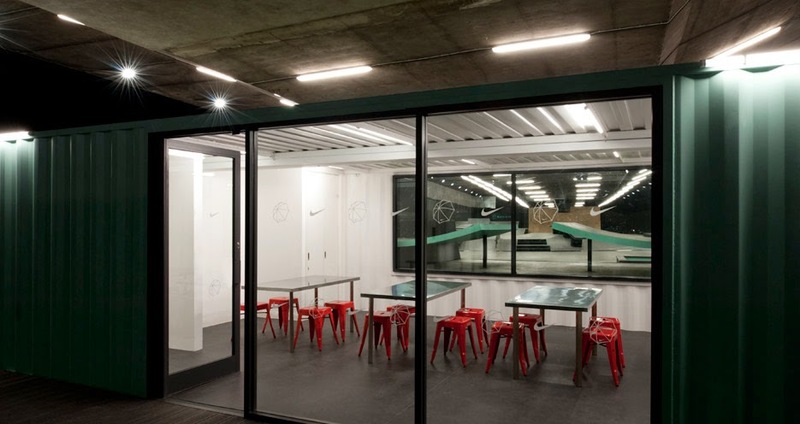 Container conversions for Exhibitions, stageing, galleries, festivals and the arts. 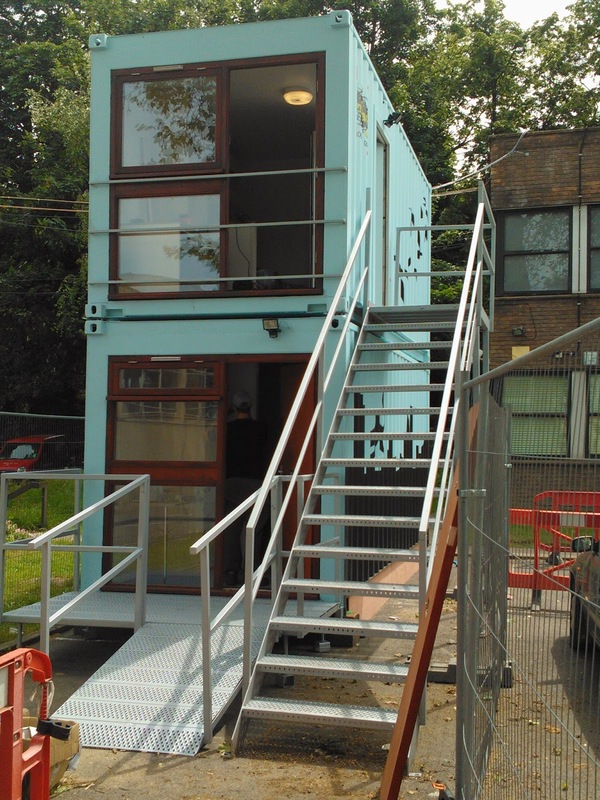 YMCA accommodation... had to leave my desk and pick up tools for this one..!